Friday 9 December is the UN-designated International Anti-Corruption Day. It hopes to raise awareness of corruption found in both rich and poor countries worldwide. Despite being a global issue, the UN has found that corruption hurts those living in poverty disproportionately. Africa is continuously ranked by Transparency International as the most corrupt region in the world, with corruption impeding the delivery of basic services such as public education. This leads to millions of young people being deprived of their right to learn, and of the chance of a decent future. With an increase in secondary education in Africa, public universities are unable to cope with the ever-increasing applications from students. This situation has led to corruption involving university officials taking bribes from prospective students and favouring those who are well-connected and wealthy. Such practice puts poor, rural candidates at a disadvantage, as ACT-sponsored child Samson knows all too well. 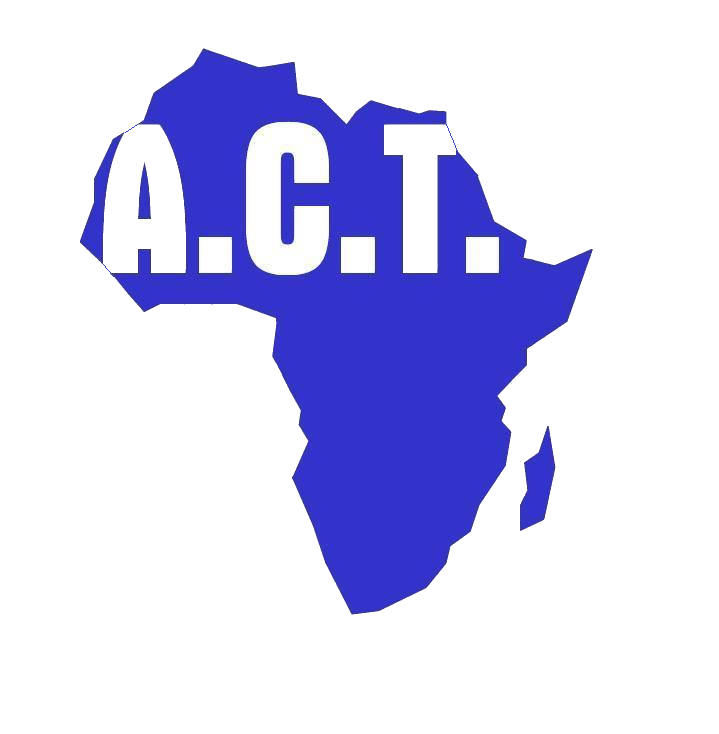 With the help of ACT’s sponsorship, Samson hoped to embark on his dream of studying at the only public higher education institution in Malawi. Despite having the necessary grades, Samson found himself rejected from the University due to his living in a rural area with no high-profile connections to help push his application. As a result, Samson was left feeling dejected and incapable of achieving his dreams, having no option other than to attend a private university costing him four times the amount he would have paid at the state university. However, with ACT support, Samson was able to embark on his dream of studying Environmental Science, and will receive his degree this month. Despite Samson’s success, many millions of young people, often already disadvantaged, are not so fortunate and find themselves routinely turned away from tertiary education. This cannot continue. The number of students admitted to African universities will inevitably increase dramatically over the coming decades putting more pressure on universities and perpetuating corruption within the admissions process. To enable more children to obtain a university degree, ACT calls upon African governments to overhaul their tertiary education system to make corruption less common place, and give all young people – rich and poor alike – the chance of a bright and prosperous future. ACT also calls upon the continued support of its donors, and appreciates their invaluable help with helping young people like Samson gain an education, and the chance at a prosperous future.